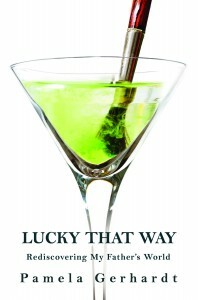 Lucky That Way, a nuanced, richly engaging memoir, chronicles the joys and tribulations of a daughter who rediscovers her father as he nears the end of his life. Ernie Gerhardt, an artist and teacher, is largely estranged from his five children, but when he suffers a debilitating stroke, his daughter Pamela must fly to Arizona to tend to him. When she arrives to find Ernie newly and shockingly fragile, she is hit by an unexpected wave of tenderness. 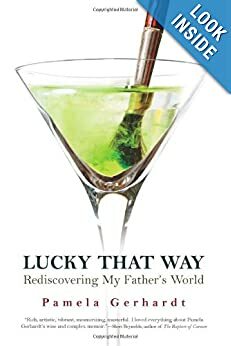 As she watches over him in intensive care, she recalls turning points in her family history–the death of her mother and her father’s turn to heavy drinking–and reflects on the idiosyncratic quirks that make an imperfect and unique family, on what it means to become old, on what happens when parents are no longer the caregivers but the cared-for, and on how a family copes with their responsibility to the elderly. Written in a crisp, engaging style, the story is less about the drudgery of finding the right mix of medicines, at-home caregivers, and rehabilitation centers and more about the emotional ramifications of caring for the sick under the weight of sometimes flawed attachments. People make mistakes, grow old, get sick, and pass on from this world. 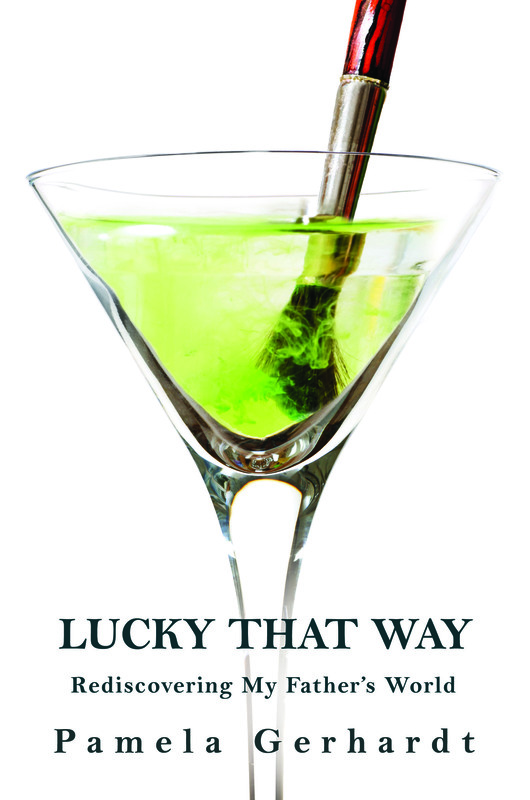 Lucky That Way examines the irritations and comforts of contemporary family bonds. Gerhardt sifts through the complicated, multi-layered relationships for both wry comedy and high drama and records a string of triumphs and mishaps as Ernie and his five adult children struggle to manage his life and find meaning before their time runs out. Pamela Gerhardt is an instructor of Narrative Nonfiction in the Professional Writing Program at the University of Maryland and has also done freelance writing for the Washington Post, Dallas Morning News, Houston Chronicle, and other publications. She currently lives in Washington D.C. with her husband and two children.